The Bible can be challenging to understand and apply because most people have never been taught how to engage the Bible the way it was intended in its original context. 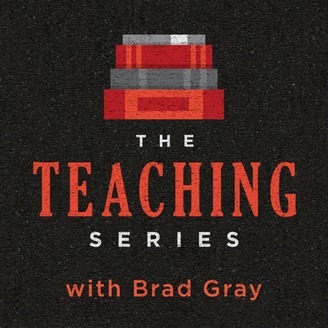 It’s why Brad created The Teaching Series, which is a weekly video series that explores some aspect of the Bible in its original context and then talks through how people can apply it well to their our own context. 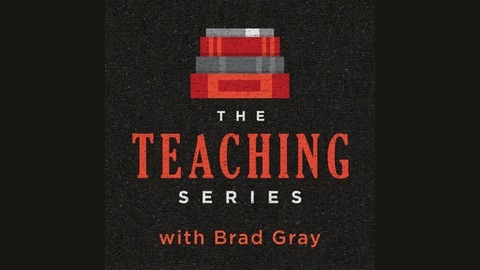 This podcast is the audio version of those highly visual video teachings which are housed at walkingthetext.com. So if you find an episode particularly helpful, check out the video version as well. In this episode, we’re celebrating the Resurrection, and we’re going all out! God raised Jesus from the dead on a Sunday. But it wasn’t just any Sunday. It was a Sunday where people were celebrating a significant festival in conjunction with Passover and Unleavened Bread. And the implications of why Jesus rose on this Sunday will astound you as there is a whole other level of meaning that God was communicating through the resurrection and it’s timing. Buckle up, Friends, because what God did will leave you speechless, grateful, and exceedingly hopeful!